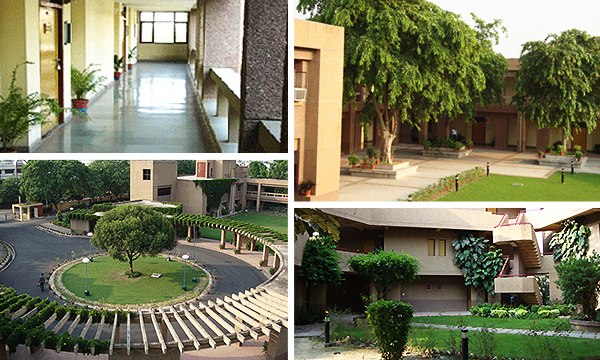 National Bank Staff College Lucknow is a unit of National Bank for Agricultural and Rural Development (NABARD). This arm of NABARD has specific mandate of imparting training and continuing education to the officers of NABARD. The College has well qualified and experienced team of Faculty Members to cater to the diverse needs of training.